We've put together some of our favourite recipes, including one that's only available on Instagram, to make an illustrated recipe ebook free for you to download and take with you. Just sign up to our newsletter by entering your email below and we'll send you a copy of your own. 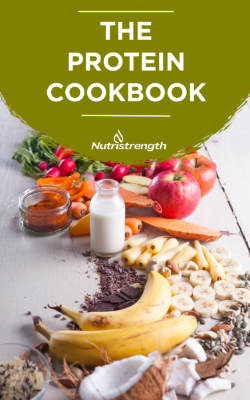 What does the recipe ebook include? From time to time we'll use the email you provide to send you emails we think you'd like to see, including promo codes you may like to use. You can unsubscribe at any time and we never share your data. For full info about how your data is handled, see our customer service page.